The leaf petioles and tender new growth and tubers are used as food. 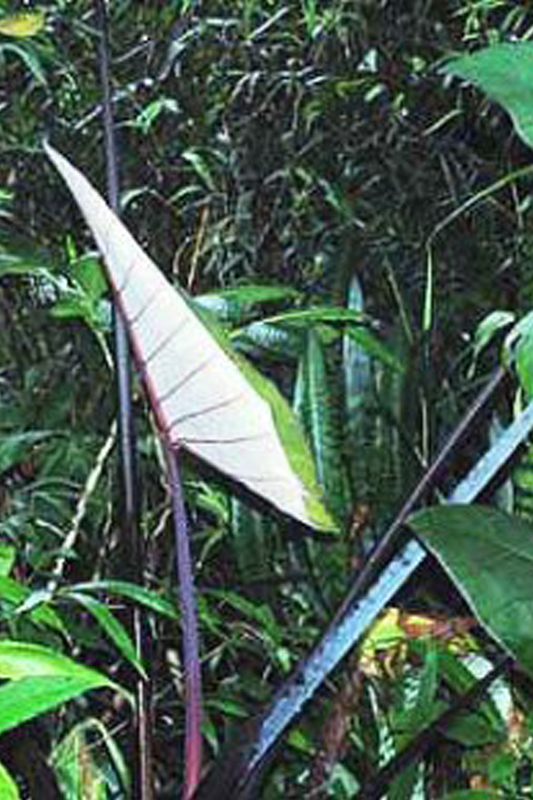 The petiole is dark purple in colour extending to the veins on the underside of the leaves. These are one of our favourite plants.